We come together as spiritual seekers who have found and cherish this community of like-minded souls. We have each come to this place by a different road. 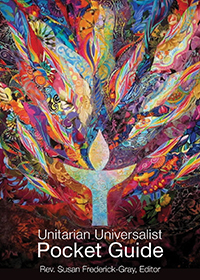 Some of us were born into Unitarian Universalist families and have grown up with the teachings and moral guidance of our faith community. 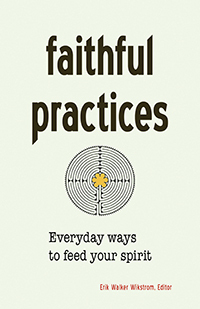 Many of us have traveled a path from other religious traditions, casting aside strict dogma and joining with a group of like-minded individuals who have joined in a covenant to engage in a free and responsible search for truth and to practice our principals of compassion, inclusion, and respect for all. Some others are coming from an empty place with no tradition and have found here a place where community and moral structure can provide a framework upon which they can build their lives. Whatever the path, whatever the specific forces that have drawn us here, whatever the things that we have found that keep us here, First Parish is the sum of our stories. Our personal journeys have merged into the story of a community. It is a story that goes back 300 years in this place and has roots that are even older. Read about our individual stories. Read about our combined history.